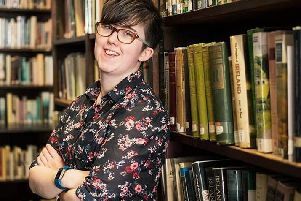 The Western Education and Library Board (WELB) wants to open a new outreach centre in the centre of Londonderry to introduce local young people to the various sports, arts and cultural programmes available in the city. The local education authority has applied for permission to create the new facility at Unit 1 on the ground floor of the Northern Counties Building at 18-22 Waterloo Place. The Board has newly lodged an application for the facility with the local planning service. Adjoining businesses have also been notified.